Apparently, I like to hang out with Wonder Woman! Damn! She is tall. I love it! Let’s talk about Ben Folds. What a great show! He plays piano and bangs on a drum! My kind of guy! Super funny, has a sensitive side… sigh. Where is this guy in the real world? 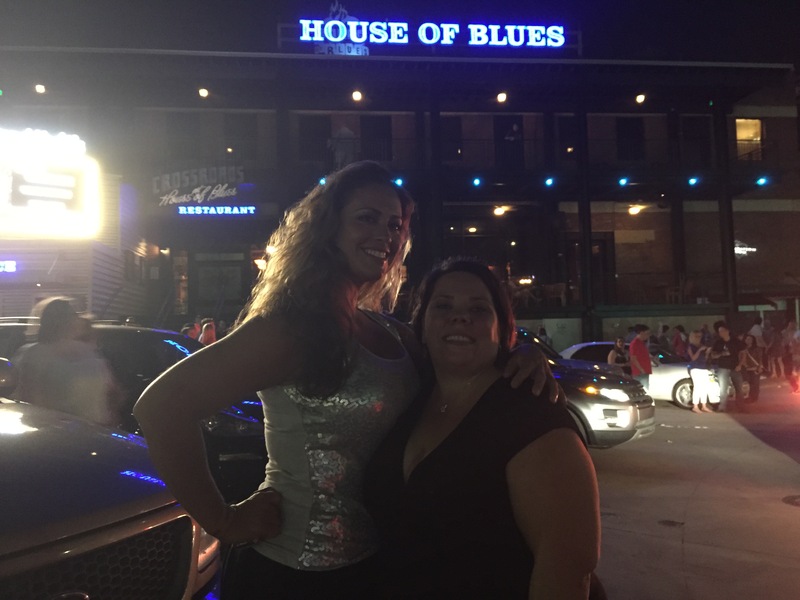 I had a great time at The House of Blues in Dallas. Great venue. Totally fun. Good sound. All around great show. My favorite song of the night was The Luckiest. 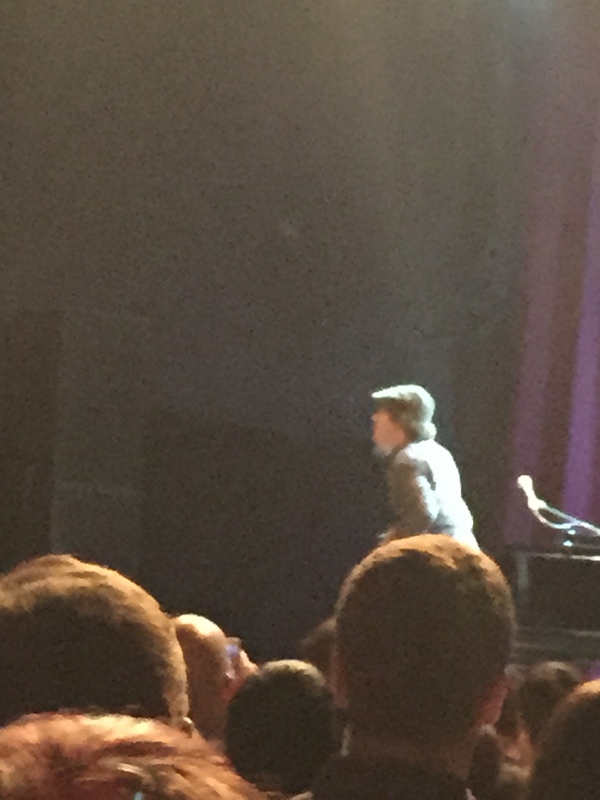 Somehow I did not manage to get a good pic of Ben… I loved his show. I was too enraptured to take pics I guess. I sincerely try to remember I am who I am as a direct result of my entire life. I would not be me if not for the good, bad, and ugly. There is a lot of beauty in my life as well. I owe it to myself, and all the people who love me to remember the beauty. Mr. Folds, can I call you Ben??? Please?, dedicated this song to Kidd Kraddick. Now, believe me that is one sure way to bring tears to my eyes. I cannot speak of the day I learned of his death without tears in my eyes. I am known to say I am a lucky girl. I genuinely believe that. This song resonates with me, even if it is a love song… I feel like I am the luckiest- I have wonderful people in my life. I have been supported and lifted up so many times in my life. It is important to remember the gratitude. It is so important. Otherwise, you run the risk of being trapped in the quagmire of negativity. My life is changing. I am able to be more open to adventure and fun. I think it is important for me to pursue this. I need it. I am willing to work hard, and I am willing to be responsible. I am looking forward to the new and excited experiences. I love my life. I love my family. I am indeed- The Luckiest.